is Beatport's supplier dashboard, allowing Beatport's music suppliers to view their account information, catalog, sales, and statements. Suppliers can also track the number of Beatport followers for each of their labels and artists and view the contact information of their dedicated Beatport Label Manager. 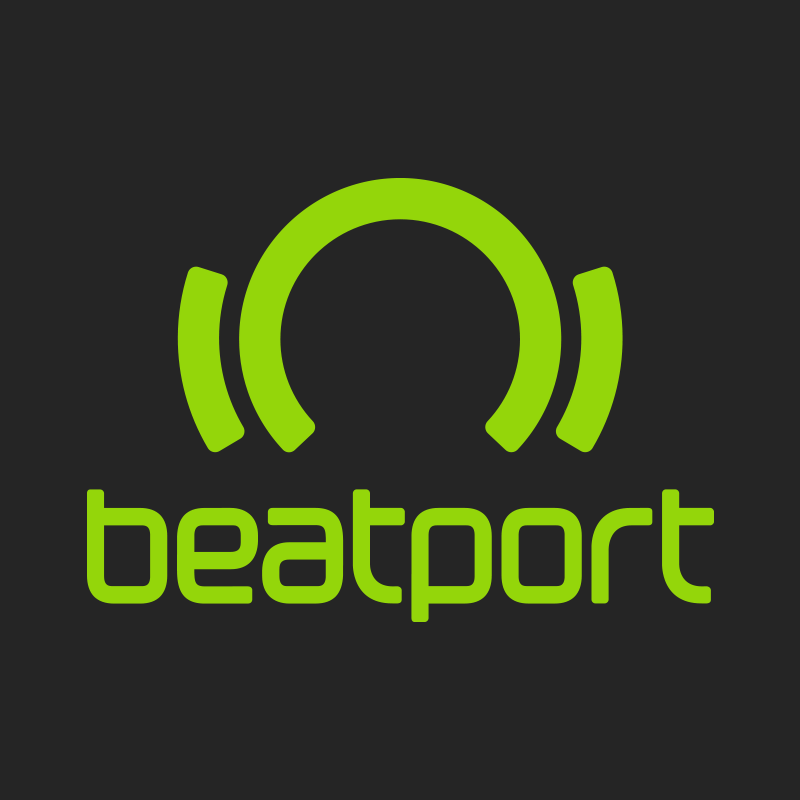 Suppliers are provided login credentials to their personalized Baseware dashboard upon account creation, however if you need to update your login credentials or have forgotten these please reach out to submissions@beatport.com.